All Bison hunts are spot and stalk with a guide after a ride out on the Swamp Buggy. Binoculars provided but feel free to bring your own. If you see a larger trophy Bison that you would like to claim instead of your original sport booking for example you can upgrade in the field. If you have a specific type or look you’re after for a Bison give us a call with your preferences before you book in advance and we’ll make it happen! 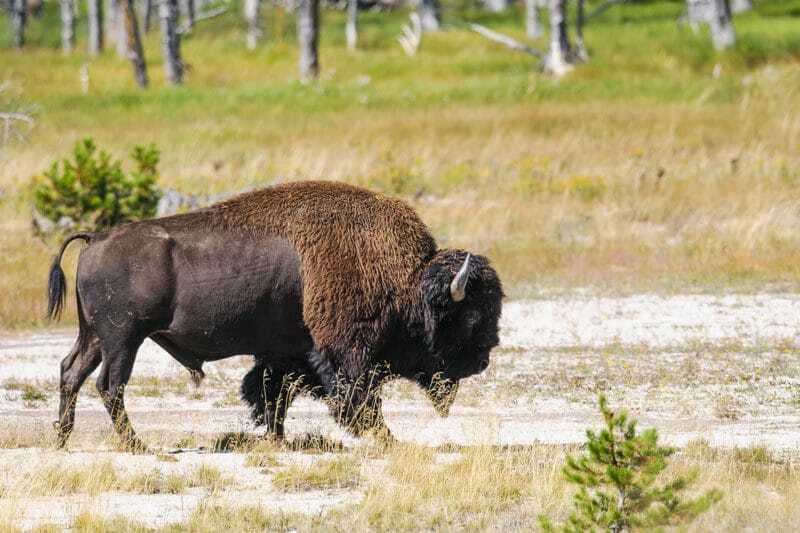 Experience the thrill of Bison hunting like you’re taking a step back in time in one of our beautiful preserves. Whether you choose between a sport or trophy Bison, you’re sure to have an amazing experience. If you’re looking for a new wall mount, quality meat for the freezer, or simply good memories in the outdoors – a Bison hunt is always one for the books.